Build your dream home in Bayview Village. 47.08′ X 131.37′ lot with a sunny southern exposure. 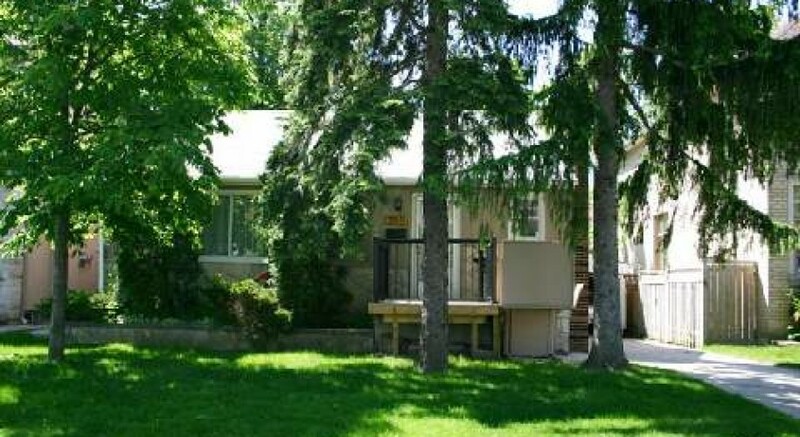 Close to Bayview Village mall, Earl Haig Secondary School and Bayview subway station. A great opportunity. See www.PeterRussellRealEstate.com. Inclusions: Refrigerator, Stove Top/Oven/Dishwasher, Washer And Dryer, Broadloom Where Laid, All Non-Excluded Electric Light Fixtures, All Window Coverings, Gas Burner and Equipment, Gas Hot Water Tank (Owned). Exclusions: Chandelier In Living Room, All Handicap Equipment.